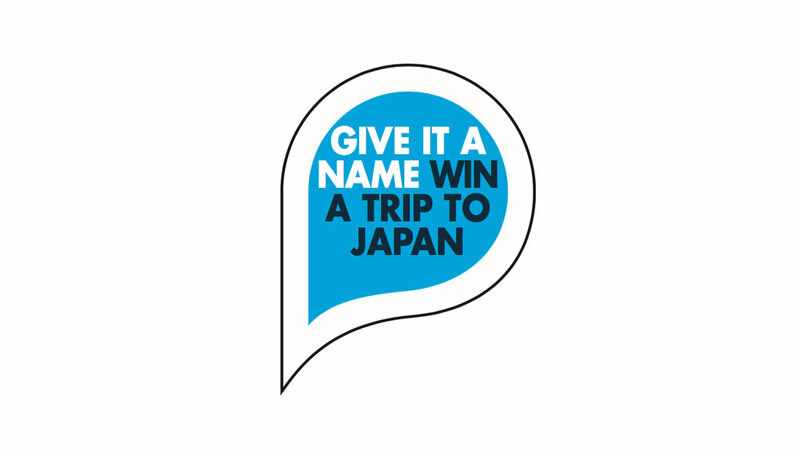 We invite you for a competition at DRUPA that offers event visitors the chance to win a once-in-a-lifetime trip for two to Japan. The competition invites drupa visitors to find a name for FUTEC’s new plug-and-play Smart Cameras, which will be launched at the show. The new cameras provide 100% inspection of web-printing applications and the inspection and quality control of plain surfaces. To enter the ‘Find me a name’ product naming contest, visitors to the FUTEC drupa stand (Hall 15, Stand A08) simply need to suggest a name for the new Smart Camera and submit this with a business card. One entry will be allowed per person. The name for the camera will be announced on the last day of drupa once the lucky winner has been notified.